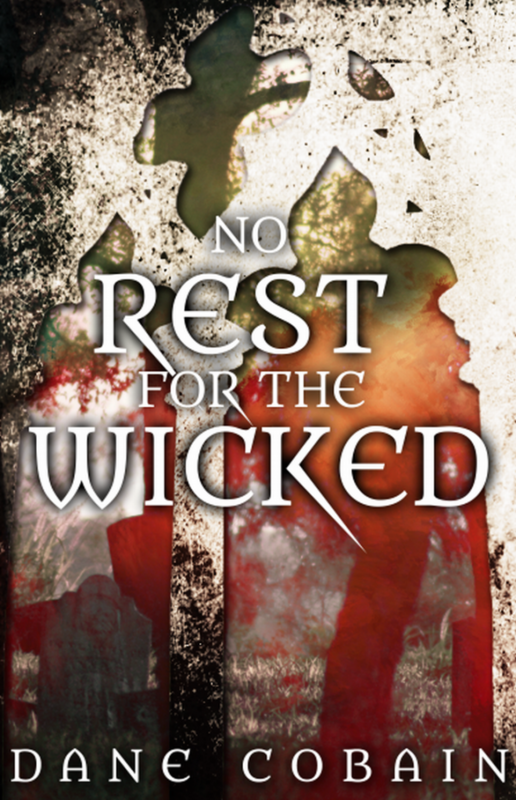 No Rest for the Wicked, written by Dane Cobain, is a supernatural novella about good and evil, albeit in a different form than readers would be used to. Father Montgomery. a priest in his 60’s, has a secret past. When over 100,000 people worldwide disappear, this is put down as the work of the mysterious “Angels” and Montgomery, with the help of his friend and businessman Jones, has to do everything he can to protect his parish and the world. The Angels are beings of light. In their own words they “exist to purge the universe of unworthy lifeforms”. Ultimately, they murder anybody they deem as a sinner, just leaving behind a pile of ash or a badly burned body. Montgomery is forced into a final showdown with these creatures and has to make the ultimate sacrifice, in his battle against good versus evil, to save the world. Overall, I really enjoyed Dane Cobain’s No Rest for the Wicked, I found it be a great short read. 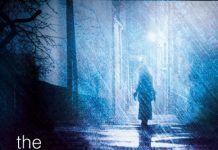 It is based on the supernatural, horror and sci-fi and its short chapters make it very fast to get through. It common knowledge that Angels are generally good, kind and considerate. The Angels that feature in No Rest for the Wicked are the opposite, basically evil. They seek out the worst in everybody and feel the need to punish people for their sins while feeding off confessions of their victims. They believe they are doing good for the world. The chapters go back and forth from different times, so you have to make sure you take note of the date in the chapter heading so not to get confused. This is used to develop the back story for the different characters, building their relationships with each other and is done very well. 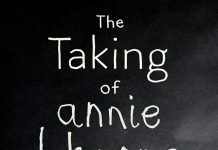 It was a very enjoyable short story that I found to be well-written, compelling and very different from your standard good versus evil or angels stories. My only criticism would be that I found it too short and could possibly be expanded into a full novel (maybe building up the characters more and adding more detail about the Angels themselves). Dane Cobain has written a supernatural thriller that is definitely worth a read.